Free the princess until your solitaire skills! Who will rescue the beautiful princess from her prison in the dark tower? A prince on a white horse? No! 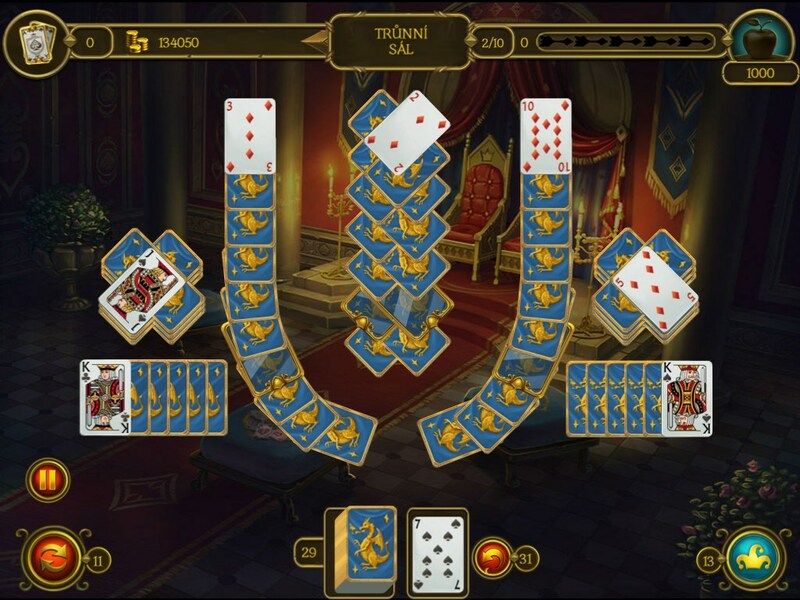 To open the castle's enchanted doors, all you have to do is complete 120 levels of the new Knight Solitaire 3! In the first instalments of this game you had to fight the best knights in the kingdom for the title of Royal Tournament Champion. You then had to overcome the great guard of the castle – an ancient dragon. Now, in the game's third instalment, an adventure just as exciting awaits you: rescuing the princess. Unlock all 12 locations within the enchanted castle. Make chains of cards, use magic bonuses, complete different combos, and receive royal rewards! For the most daring players we offer even more special achievements and trophies. You can select your game mode to tailor the difficulty level to suit your skills. 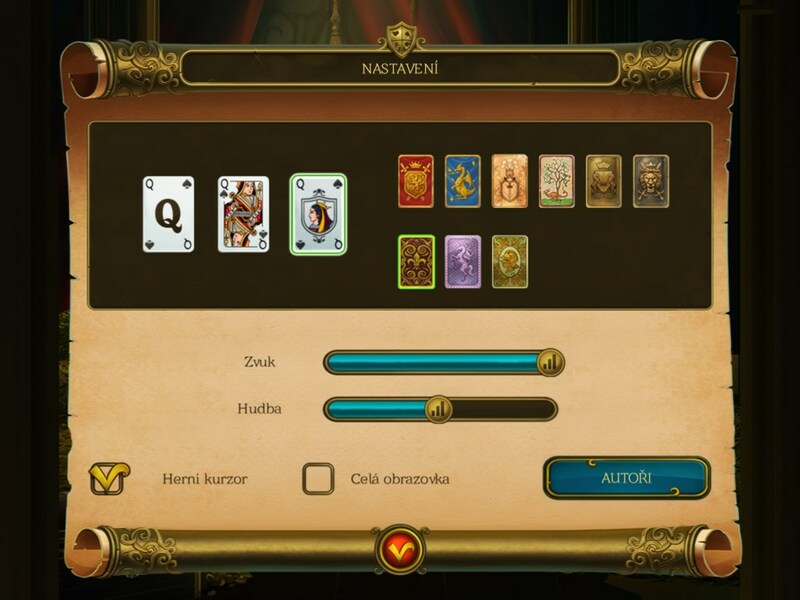 This means that new players and solitaire masters alike will find Knight Solitaire 3 entertaining and challenging to play. The 120 levels feature relaxing music inspired by medieval music styles. 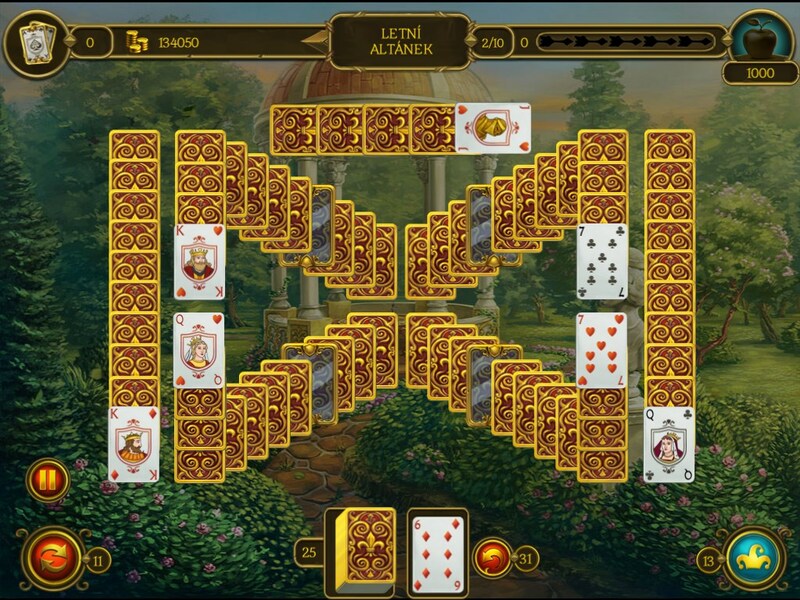 The amazing Solitaire Knight's adventures continue in Knight Solitaire 3! Tailored for new players and experts alike! Halloween Night MahjongA spooky Halloween atmosphere in every thrilling level! Match your wits against the evil witch! Complete 120 unique Mahjong levels! 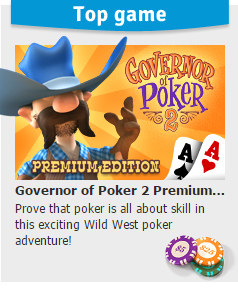 Governor of PokerGo back to the roots of this exciting game and play poker against the old western pros! 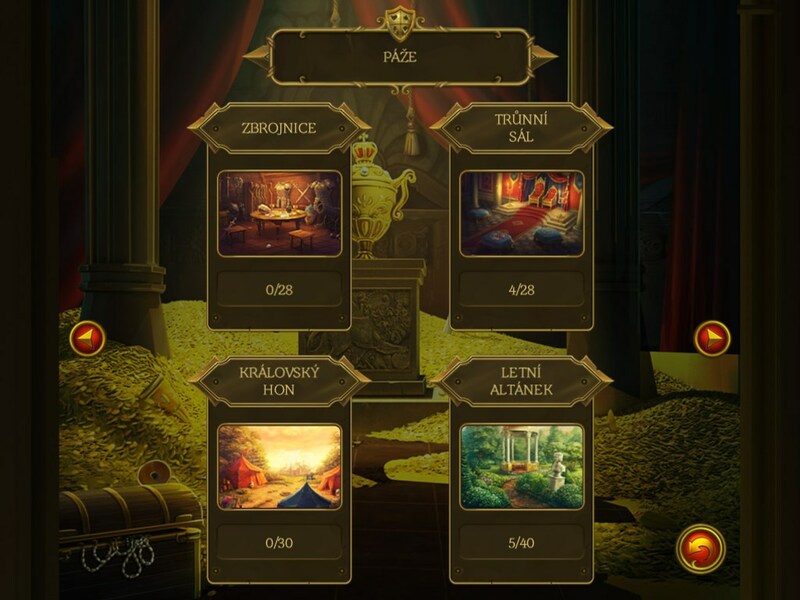 Pirate Solitaire 3A card game and an exciting naval battle for pirate treasure in 12 new locations! Complete 120 unique levels of solitaire!